Shark Diver : Shark Diving : Swimming With Sharks: Awesome new conservation effort in Fiji! Awesome new conservation effort in Fiji! When we dive with Bull Sharks in Fiji, we always go with Beqa Adventure Divers "BAD", because "BAD" is awesome. 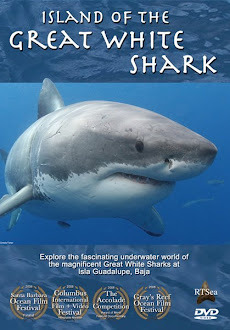 "Dashark", who's behind their operation is the guy who was the driving force that got the Shark Reef Marine Reserve designated as a national marine park. Fortunately for the environment, "Dashark" can't leave well enough alone, he's always looking for the next opportunity to improve things. 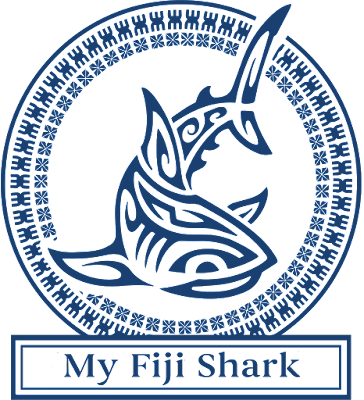 After also being involved with the establishing of "Mangroves for Fiji", he is now involved with "My Fijishark". We were contacted by the UNDP several months ago. The backdrop were the UN's Sustainable Development Goals in general and SDG 14 = Life Below Water in particular. Very much in line with the new trend towards mobilizing the private sector to assist in Ocean Finance (read this! ), we resolved to create My Fiji Shark as the vehicle for collecting those funds. Natasha and our marine scientists will run and manage the adoption program, whereas the UNDP and the Sustainable Tourism department of the SPTO will be acting both as facilitators and marketing entities but also ensure the required transparency and accountability = you can obviously rest assured that this is certainly not aimed at enriching BAD or its staff and directors! In fact, so far, adopters range from parents wanting to give a very special gift to their children to people interested in marine conservation to our clients and volunteers all the way to people who simply find it a cool thing to do - and we're also talking to our first corporate contact, so fingers crossed! I would definitely encourage you to adopt a shark. 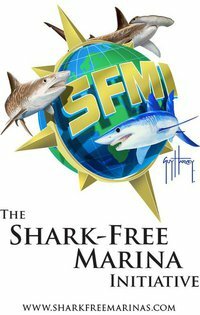 They are doing awesome work and have a direct impact on saving the sharks. Aside from helping the sharks, check out the really cool benefits YOU get by adopting a shark. Depending on the level of support, you actually get to dive with these awesome animals.